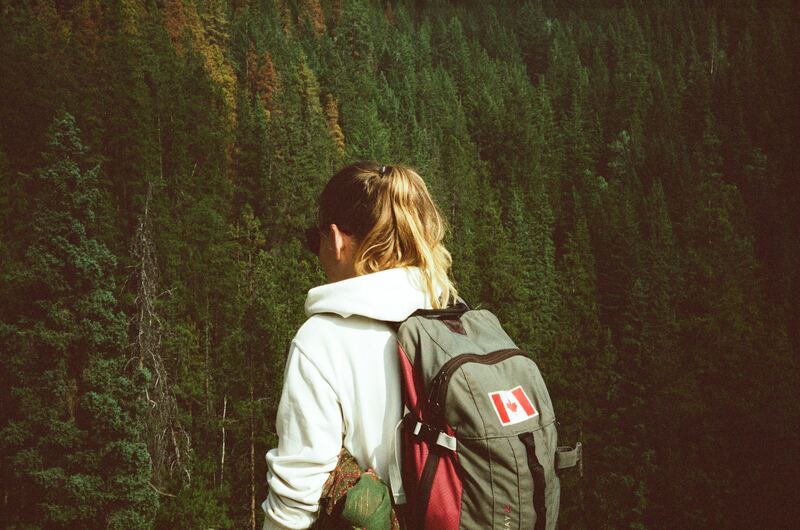 Canada is a gorgeous place to live in and to visit, whether you’re in the Maritimes or all the way in British Columbia. 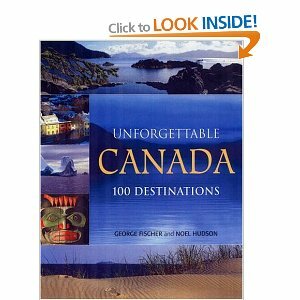 You can easily spend an entire vacation traveling across Canada, exploring all the provinces and taking in the sights. But did you know that taking the Trans-Canada highway from one coast to the other will have you traveling over 6000 km? The dollars can easily add up, because Canada is such a big country, travel costs can be ridiculous if you’re not careful. In this series of articles, I’m going to teach you how to travel across the country on a budget, having done it myself a few times now. The first thing to keep in mind when planning a budget trip across Canada is the cost and availability of the modes of transportation you’ll want to use. Gas is pretty expensive here, and you have to remember that not all the cities and towns have public transit. We’re blessed in the Greater Toronto Area to have semi-decent buses, subways, street cars,Go Trains, and our own airport, but in places like Fredericton or Halifax, you won’t have a subway system, or buses that run as frequently; in places like Moncton or Neepawa, you won’t have an airport or trains that run as regularly. One of the best ways to get across Canada is by using the train, since we have a pretty advanced railway system, even if we do still use steam engines (I know…). The selling point of train rides is that they often include tourist packages, but they are horribly expensive. A week’s travel can end up costing over $1000, but you can occasionally find deals if you regularly check Via Rail’s website. I recommend booking as far in advance as you possibly can, and try to travel between Tuesdays and Thursdays rather than Mondays and the weekend, when prices are highest; if you’re a student, some universities offer discounts so make sure you check with your student union; but you can take advantage of Escape Fares whenever they pop up regardless of whether you’re a student or not. Also, trains are cheaper on the East Coast than in Western Canada, so unless you plan on visiting Churchill (only accessible by plane or train), consider only taking the train if you can afford it or if you’ve snagged a particularly good fare. Next time, we’ll talk about whether or not flying or driving is a good option to get across Canada, but until then, I hope this article helped you figure out how you feel about hopping on a train and traveling across the country!